If you make a financial transaction of over $10,000, then your bank or other financial institution will need to file a Currency Transaction Report. Suppose you recently took a trip to Las Vegas, and you got lucky – in fact, you took home more than $10,000 in gambling winnings. If that’s the case, then you likely have a Currency Transaction Report on your tax file with the IRS. If you’re used to making high-value business transactions, then you probably know that if you conduct a transaction worth over $10,000, banks, financial institutions, and other entities, such as casinos, have to file a currency transaction report (CTR). 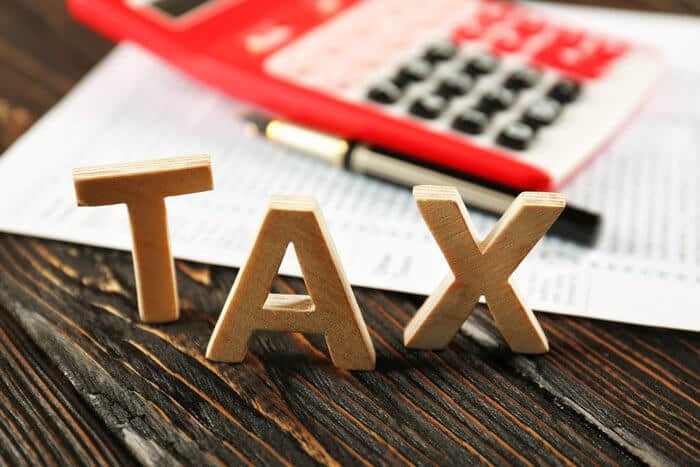 However, while many people know of the CTR, very few understand how it actually works – and how it can impact your taxes if you’re a US person for tax reasons. In this blog, I’ll explain the CTR, how the IRS uses it, and how it can affect you. Keep in mind, however, that this article isn’t official tax advice. Instead, it’s meant to give you a better idea of what the CTR is and whether you may need to seek further professional assistance. A currency transaction report (CTR) is a document that financial institutions in the United States have to submit to the Financial Crimes Enforcement Network (FinCEN). FinCEN is a bureau of the US Treasury Department that collects and analyzes data about financial transactions in order to combat financial crimes, namely money laundering and terrorism financing. Because of these initiatives, financial institutions have to file reports with FinCEN for all currency transactions of more than $10,000. For the purposes of the CTR, currency refers to both coins and paper money designated as legal tender by the country that issued them. Currency also includes official foreign bank notes, Federal Reserve notes, US notes, and US silver certificates. The CTR first came into effect after the 1970 Currency and Foreign Transactions Reporting Act, which is also known as the Bank Secrecy Act. The Act was intended to protect financial institutions from being misused by criminals to launder money obtained illegally. In the early years of the CTR, a representative of the financial institution had to call law enforcement if they believed a transaction was suspicious, but workers were worried about violating their customers’ privacy and drawing the attention of law enforcement officials to innocent people. However, after the Money Laundering Control Act was passed in 1986, financial institutions could no longer be held liable for releasing information about suspicious transactions, dealing a major blow to banking privacy in the US. The next version of the CTR thus included a checkbox at the top where a representative of a financial institution could indicate whether they thought the transaction was suspicious. This practice lasted until 1996, when a dedicated Suspicious Activity Report (SAR) came into use, creating the CTR that’s currently used today. As with most issues in the tax world, there are plenty of myths floating around cyberspace about the CTR. The most frequent misconception that I hear about the CTR is that it’s only applied to suspicious transactions. 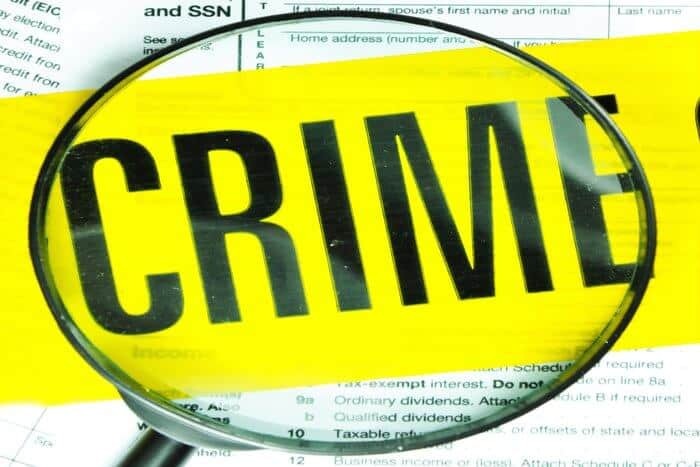 When people have a CTR on their file, they tend to freak out, thinking that the IRS has deemed them a criminal. People often panic when they see a CTR on their file because they believe it means that they are under suspicion. While banks and other financial institutions can indicate whether they consider a particular transaction to be suspicious, the CTR is equally applied to all qualifying transactions. Another myth about the CTR is that it only applies to large withdrawals, but in reality, CTRs are required for all withdrawals, deposits, transfers, currency exchanges, or payments involving more than $10,000. Additionally, the CTR does not only apply to single transactions. CTRs cover both single transactions exceeding $10,000 and multiple transactions in one day that amount to $10,000. Is Anyone Exempt from the CTR? Any corporation with stock traded on the New York Stock Exchange, American Stock Exchange, or Nasdaq (with the exception of Nasdaq Small-Cap Issues and stocks listed on the Emerging Company Marketplace). First, banks, government entities, and large corporations are already subject to plenty of regulatory scrutiny, so the CTR would just add to the amount of red tape that they already comply with. Second, these entities frequently engage in high-value transactions, which would result in hundreds of CTRs. If large companies like McDonald’s or Wal-Mart had a CTR issued every time they cut a check for their employees, the system would be completely overwhelmed. When a bank processes a transaction involving more than $10,000, an electronic CTR is usually generated automatically, and banks typically have software that fills in tax information and other details about the customer. You won’t receive a copy of this report or even be able see it, but it becomes a permanent part of your IRS file. Although banks will often use your customer data to fill out the CTR, they may need to ask you for certain information – particularly if you are not a client of that bank. To comply with current legislation, financial institutions will need two forms of identification, such as a Social Security card and a driver’s license, to process large transactions. And, if you don’t fall into the exempted categories, you will be subject to the CTR once your transaction exceeds the $10,000 threshold. It does not matter whether you have an account with the institution, and your reason for the transaction is also irrelevant. If your transaction is more than $10,000, the CTR is mandatory. Although these reports can be burdensome, they aren’t meant to prevent you from handling large amounts of cash. It certainly isn’t illegal to have more than $10,000 that you want to move in one way or another. The bank is simply following the law, and it’s best to submit to the CTR without a fuss – else your transaction may be flagged. If the bank employee suspects a transaction may be fraudulent, they can file a Suspicious Activity Report (SAR). If that’s the case, then they will not tell you that they’re doing this, and FinCEN will investigate the transaction independently. In fact, unless you inquire about the $10,000 threshold, the bank is not even obligated to tell you that a CTR will be filed. When you are informed, you have the right to decline to continue with the transaction. However, the employee will be required to file an SAR if you choose to do that. Additionally, if you try to reduce the amount of your transaction upon hearing about the mandatory CTR, bank employees are instructed to deny your amended request and proceed with the initial transaction. If you adjust your transaction after being told about the CTR, then the bank will likely decline your transaction. Suppose you went to the bank to withdraw $10,000, and you ask the teller to confirm if a CTR will be submitted. When they indicate that a report will indeed be generated, you ask to withdraw $9,000 instead. However, the bank will likely prevent you from making that lower withdrawal. Therefore, while you may think that reducing your transaction amount is a sneaky way to get past the CTR, it will actually make your financial activities appear more suspicious. Can “Structuring” Your Transactions Help You Avoid Audits? Having an IRS Currency Transaction Report on your file increases your likelihood of being audited, which is one of the reasons even people who have nothing to hide try to avoid the CTR. One of the most common methods of doing this is called “structuring.” Structuring refers to general attempts to mask transactions exceeding $10,000. For example, if you sold your car for $12,000, you may try to deposit your earnings in chunks to avoid triggering the CTR – and, potentially, an IRS audit. While this example is just a one-off scenario, some people’s professional or personal activities mean they often conduct transactions over $10,000. For example, if you’re an avid gambler, you may end up needing to make large deposits frequently, and casinos have to send reports for every transaction above $10,000. You will have to prove where you got the cash from, where it went, and that you reported it correctly on your tax return. If you have a business like a bar or a restaurant that generates lots of cash, you will also have to make several large deposits on a regular basis. Given the increased risk of an expensive, time-consuming, and intrusive audit, it’s understandable why you would want to limit CTRs – especially if your line of work tends to generate quite a few of them. However, structuring your transactions is incredibly illegal. Despite the potential inconvenience of the CTR, you should not attempt to structure your transactions since doing so is a criminal offense, and it can land you in jail. 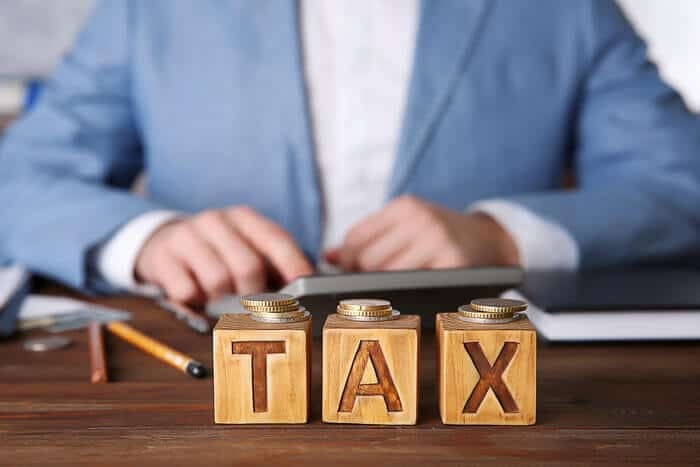 As with everything in the world of banking and finance, you need to be transparent in all of your dealings – especially if you have offshore bank accounts or other issues that may complicate your tax situation. If you do decide to be dishonest and structure your transactions, then you’ll be facing penalties far more serious than an IRS audit. Although having a CTR on your IRS file may cause you to be audited, structuring your transactions to avoid the CTR is illegal, and it will cause you even more headaches. Structuring your transactions to dodge a CTR can result in imprisonment for up to five years and/or a fine of up to $250,000. 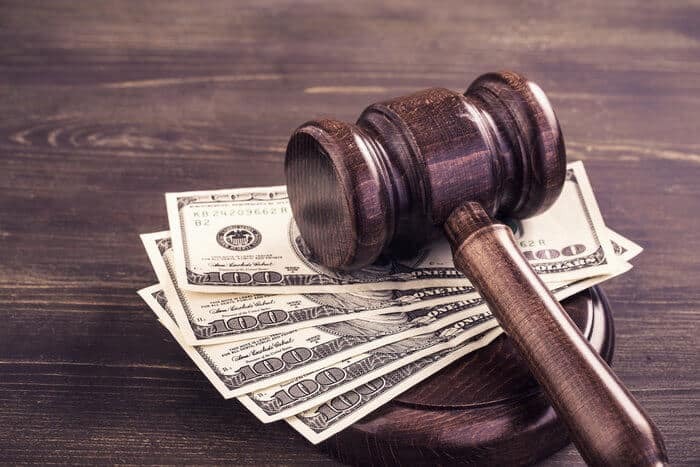 If you are found guilty of structuring more than $100,000 over a twelve-month period or if you violated another law at the same time, the penalty is doubled. This means that you can spend ten years in prison or pay fines of up to $500,000. 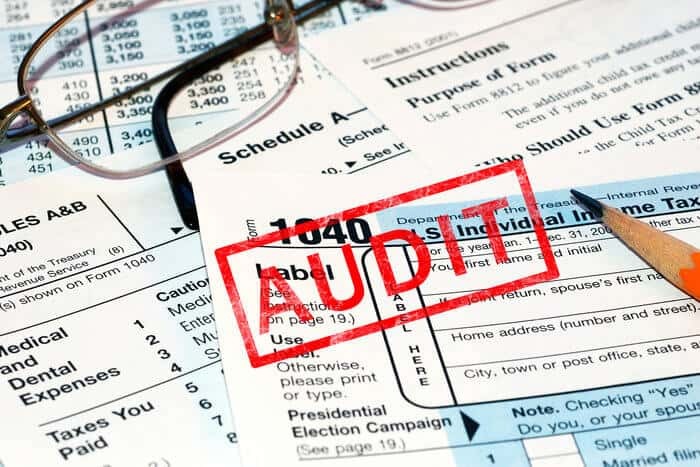 Audits are never fun, but if you comply, you won’t end up with a criminal record, which land you in jail or, at the very least, could severely limit your future prospects for things like second citizenships. Structuring is just one of the ways in which people who think that they’re clever try to game the system and end up shooting themselves in the foot. Therefore, if you frequently encounter the dreaded CTR, you can’t cut corners. You must keep detailed transaction records, comply with all audits, and never attempt to structure your transactions. The CTR was originally intended as a way of identifying ill-gotten gains, but it can also be used to identify tax evaders and enforce tax compliance. While the IRS has used it for the latter purpose to a certain extent, the Treasury Inspector General for Tax Administration (TIGTA) has recommended that it should be used more frequently for tax purposes. A 2010 TIGTA Report revealed that the Criminal Investigation Division had convicted a number of people for tax evasion based on CTRs both directly and indirectly. Additionally, information on CTRs led to several hundred audits, which netted roughly $13.6 million in tax revenue. However, in 2018, TIGTA said the IRS was still not making “systematic use” of the data collected from CTRs. 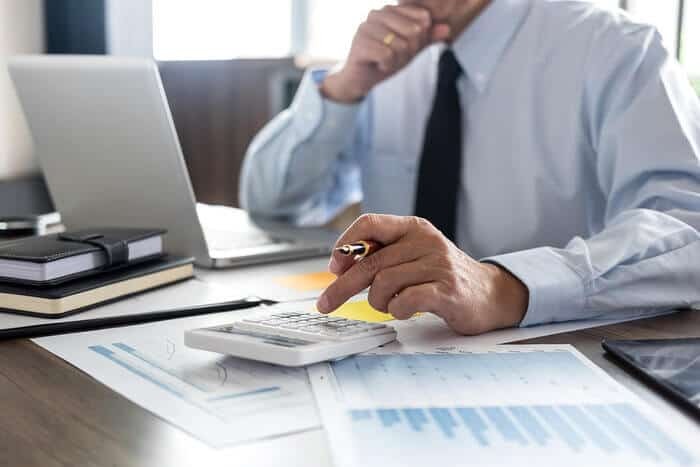 This means that even though CTRs increase the likelihood that you will be audited, having one on your file doesn’t necessarily guarantee that the IRS will come knocking. However, the IRS said it would put more effort into using CTRs to catch tax evaders. If this happens, you can expect to be under greater scrutiny. If you have multiple CTRs, then you will absolutely need to seek out professional tax advice to ensure that you’re in compliance. 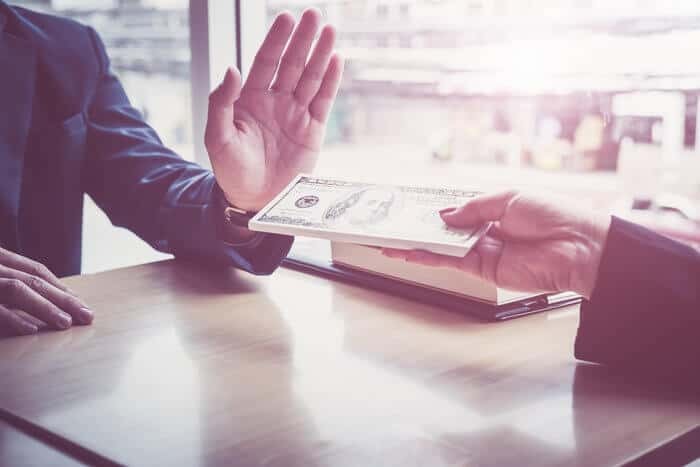 Therefore, as the IRS starts more heavily scrutinizing CTRs, you should carefully ensure that your tax strategy is 100% legal and transparent. If not, you could be in for a nasty surprise.